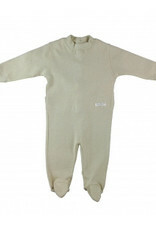 Long sleeve pajamas for baby. sizes 1, 3, 6 months. 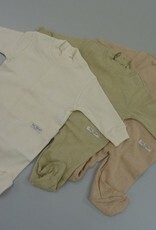 Home / Long sleeve pajamas for baby. sizes 1, 3, 6 months. 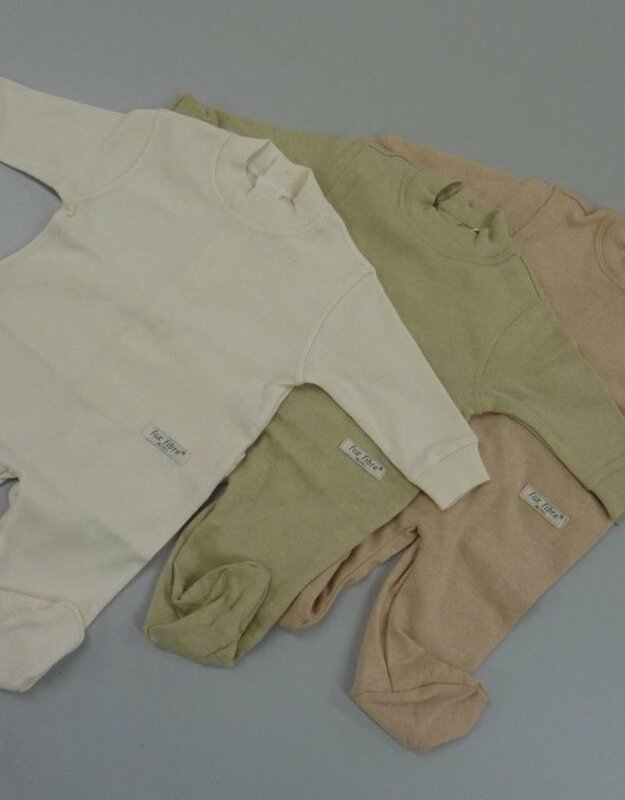 This product is made with 100% organic cotton and undyed, allows your children to grow healthier and avoid possible redness, allergies and dermatitis. You can also check how your clothes and accessories last longer. 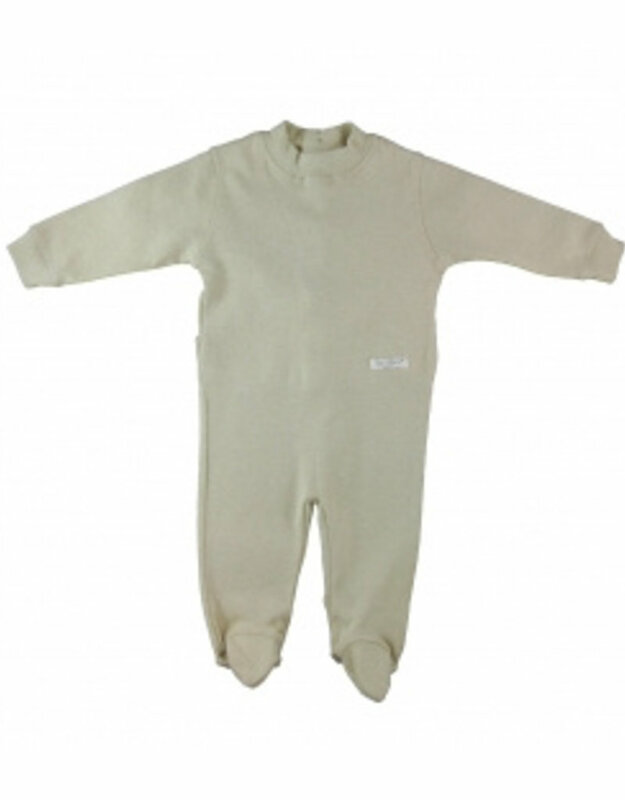 Washable conventionally but recommended to use organic detergents and not exceed 30ºC.